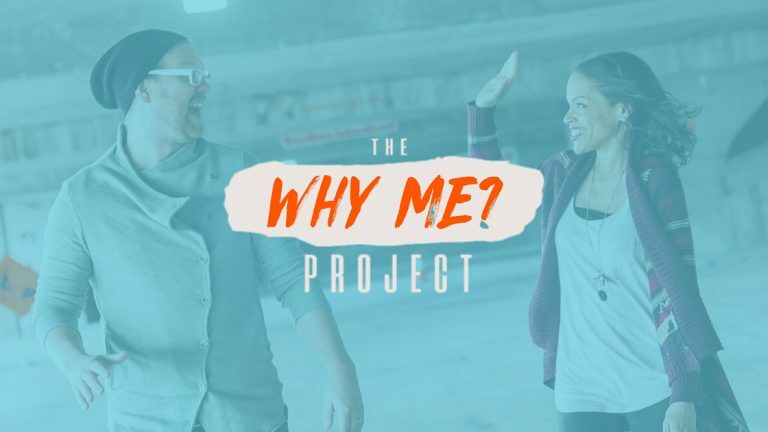 We have two guests on the Why Me Project this week. 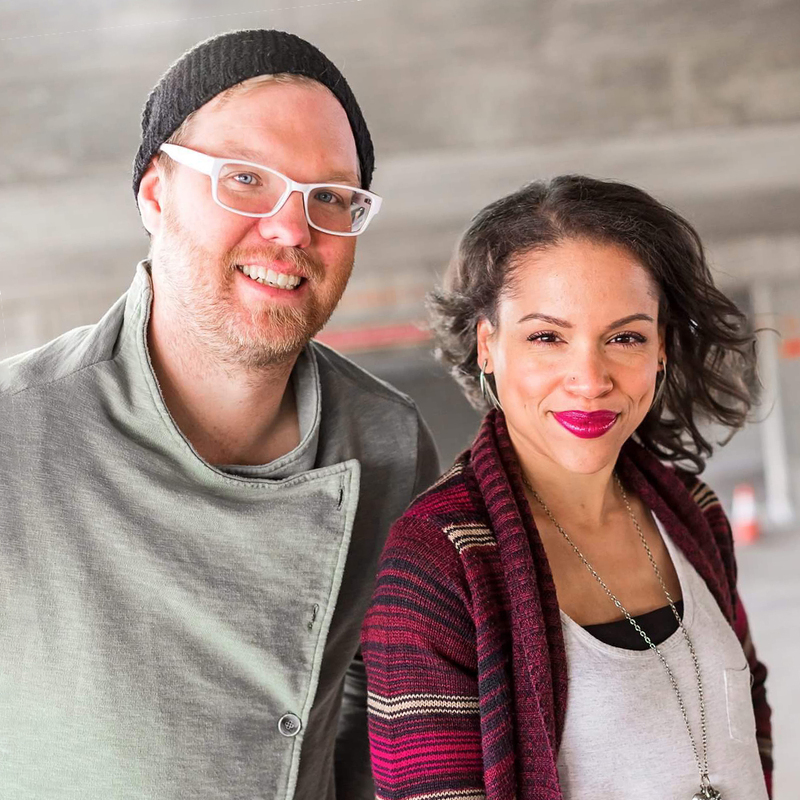 Our first, Tanya Anderson, seemed to struggle her whole life with mental health and addiction. In our conversation, you’ll hear how her life has changed and how she has become “Fully Free” like her ministry. Then catch up with licenced Counselor and ordained minister, Tim Stanford, to discuss mental health and our societal struggle.